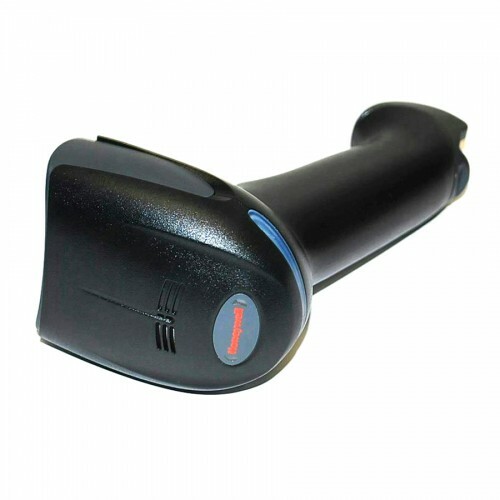 The Honeywell Xenon 1900 is redefining the standard for handheld scanners. 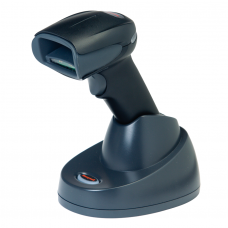 Featuring a custom sensor that is optimized for barcode scanning, the Xenon 1900 offers industry-leading performance and reliability for a wide variety of applications that require the versatility of area-imaging technology. 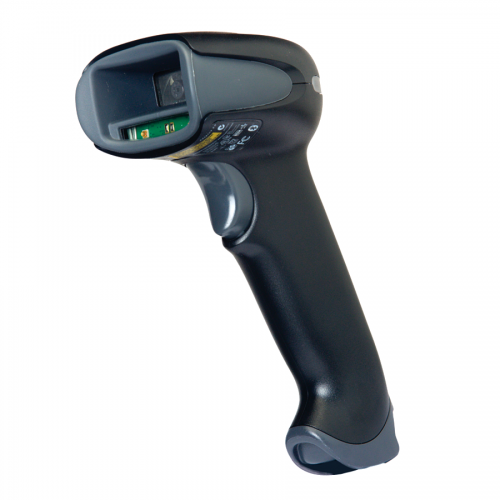 Powered by Adaptus Imaging Technology 6.0, the Xenon 1900 delivers superior barcode scanning and digital image capture. 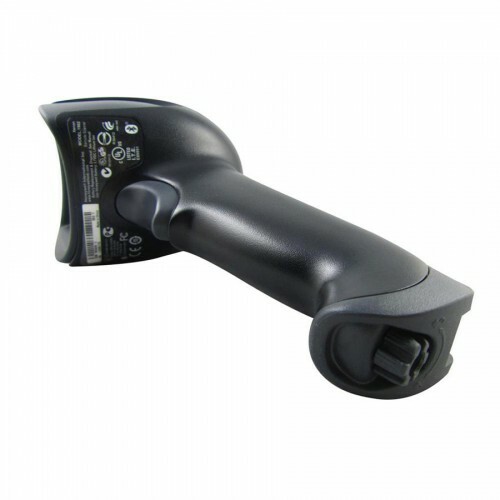 Xenon 1900 incorporates a revolutionary decoding architecture that combines Adaptus Imaging Technology 5.5 and Omniplanars SwiftDecoder software along with a custom sensor, enabling extended depth of field, faster reading, and improved scanning performance on poor quality barcodes. Motorola Symbol CS4070-SR - 2D.. Compact, Cordless Bluetooth 2D Scanner The innovat..
Symbol DS6707-SR - USB kit, 2D..
Imager, Camera and Document Scanner in One The han..